Free yourself from cable clutter and enjoy your music in crisp Bluetooth 4.2 sound with the AirSounds True Wireless Earbuds. Sleek, compact, and impressively powerful, AirSounds are designed to put out crisp wireless audio for up 3 hours on a single charge. 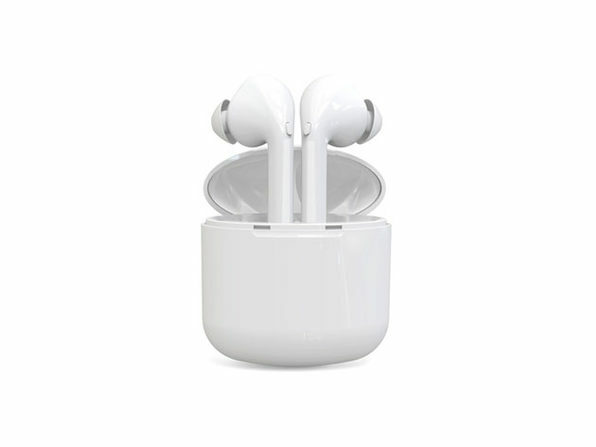 Stick them back inside the included charging case, and you can tap into an extra 8 hours of music/talk time. 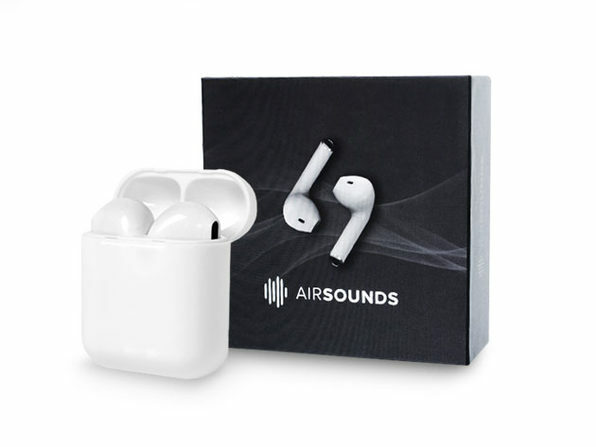 AirSounds sport an ergonomic design for supreme listening comfort whether you're on the bus or the treadmill, and auto pairing makes for even faster setup when you're on the move.